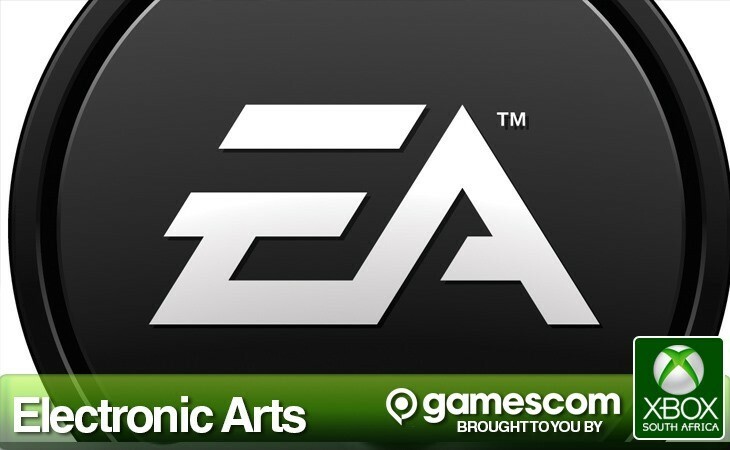 Pretty much all of the big third party publishers have nixed the idea of a press conference at Gamescom this year, save for EA – and we’re there right now to bring you our take on everything live, as it happens. We’ve got three people there; Me, Gavin, and the very bloody loud and horribly clumsy Grant Hinds there to cover everything. It’s about to kick off.